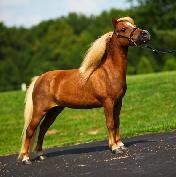 Price: $2,500 – Joanna has produced very nice, show quality foals for us. easy, easy mare – easy keeper, easy deliveries, easy to get in foal. are very balanced and conformationally correct in every way.